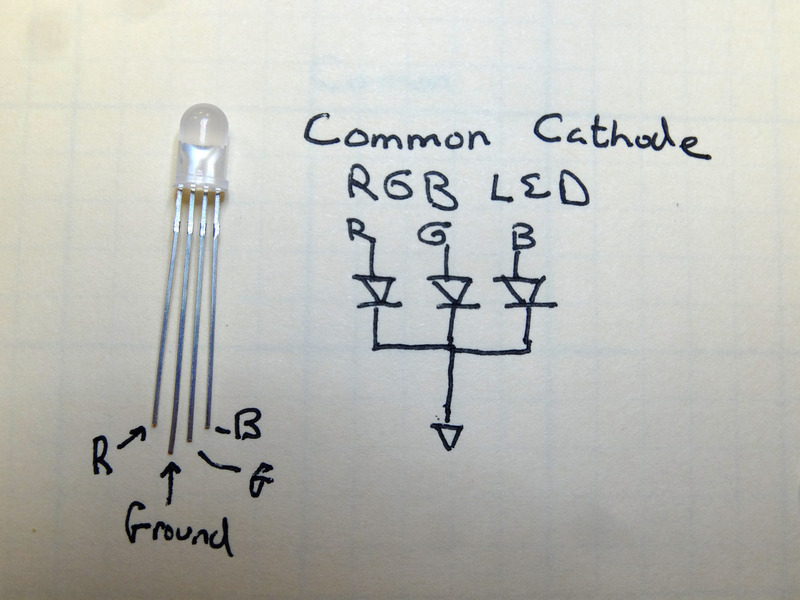 In our LED project in Lesson 13, we controlled the color of the LED by changing lines of code in the program. As you know, you really want to do that sort of thing by interacting with the user over the serial port. So, in this project, we are going to have the user set the color by indicating his preferred color in the serial monitor. 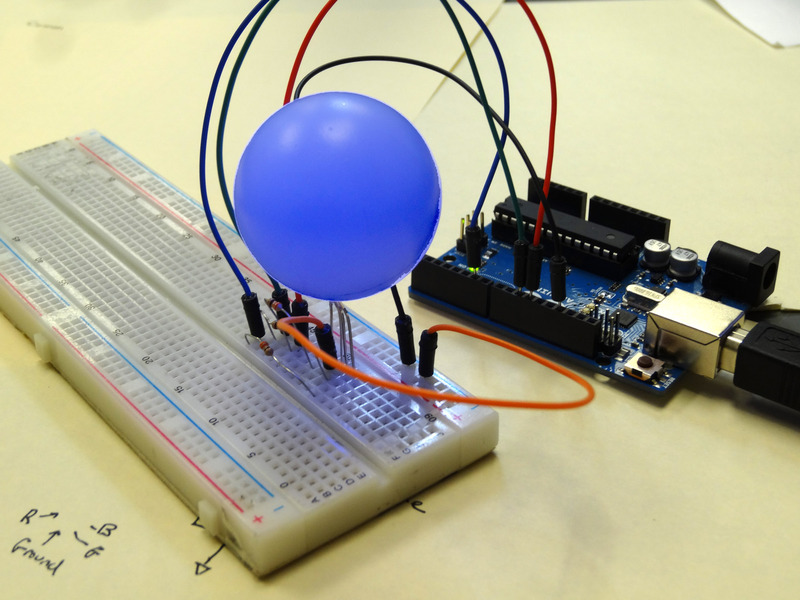 Notice in our new picture below we have covered the LED with a ping pong ball. We did this so the LED will show better in the video, but after doing it, I really like it! It makes a cool little lamp. 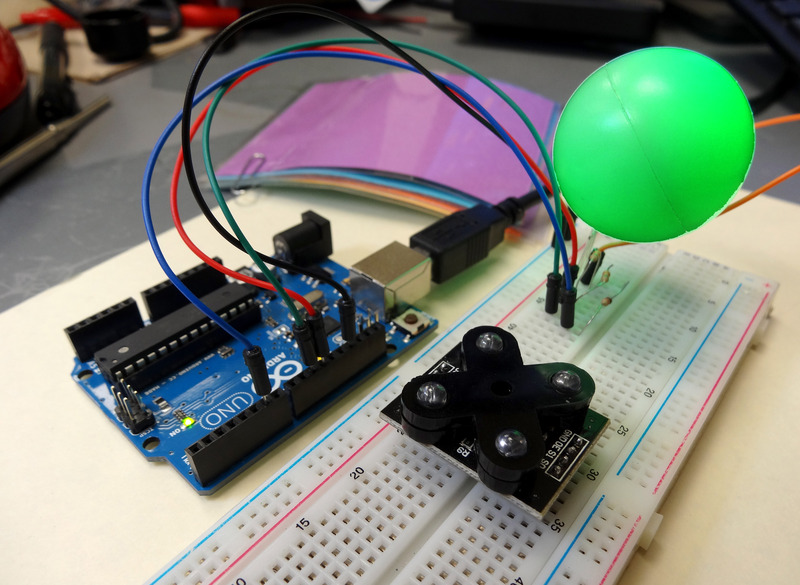 You can do this by creating a small hole the size of the LED in the ping pong ball, and then just mounting the ball on the LED. Cool stuff! 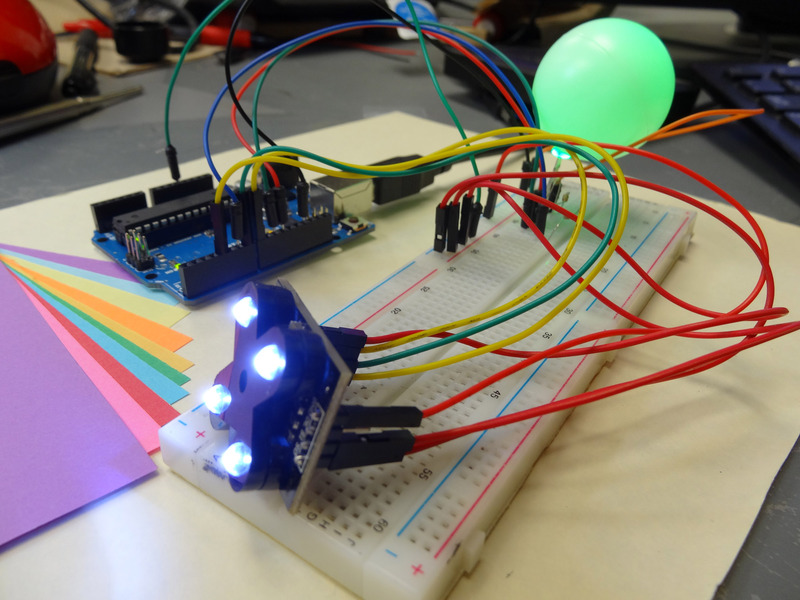 We have added a ping pong ball to the top of our RGB LED. 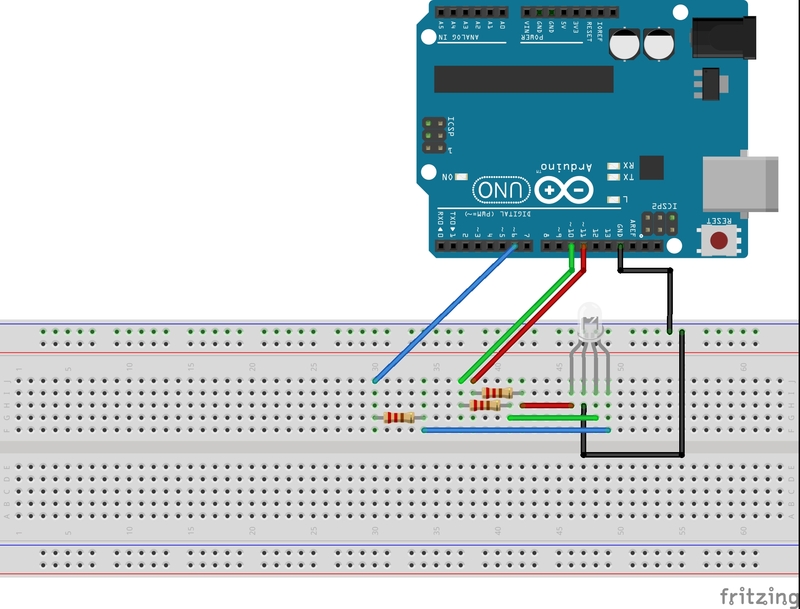 This project uses the same circuit we set up in Project 13. We will just be changing the code. a != b //Tests if a in not equal to b.
OK, so that is how if statements and conditional work. A key thing is that you have to remember than when you are testing for equality in an if statement, you use two equal signs. One of the common mistakes I see students make is to forget and just use one equal sign in a conditional. 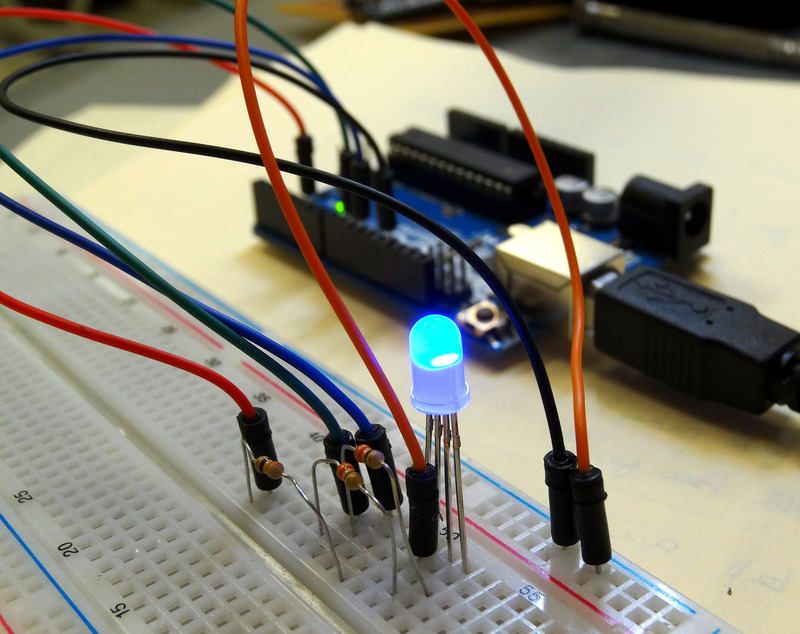 What you will want to do now is write a program that will ask the user what color he would like the LED to be. In the prompt let him know that his choices are Red, Green, or Blue. Then turn the LED that color. You should also include a “test” . 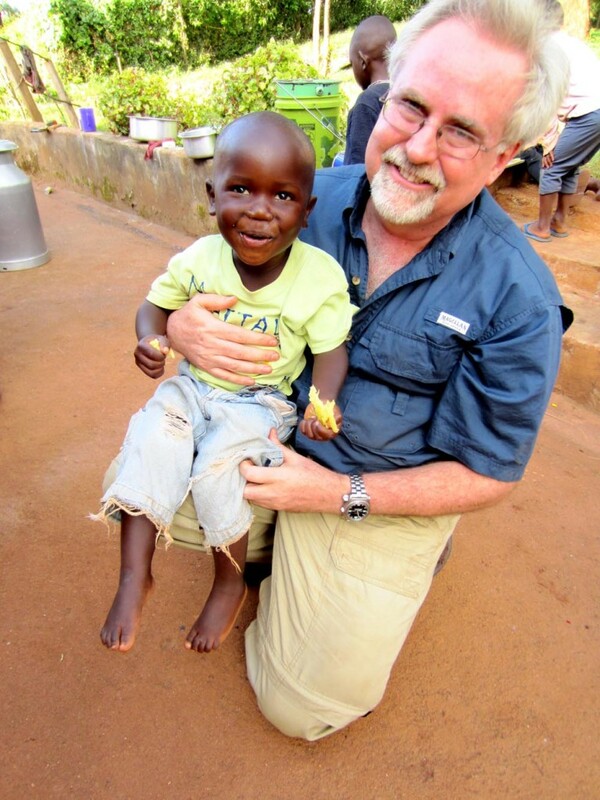 . . if he does not choose one of the allowed choices, he must choose again. Do your best to develop the code on your own, but if you get stuck, peak at my code below. You should not copy and paste my code, but just use it as a guide if you get stuck. OK, now your assignment is to move forward and have the program have more options for colors. 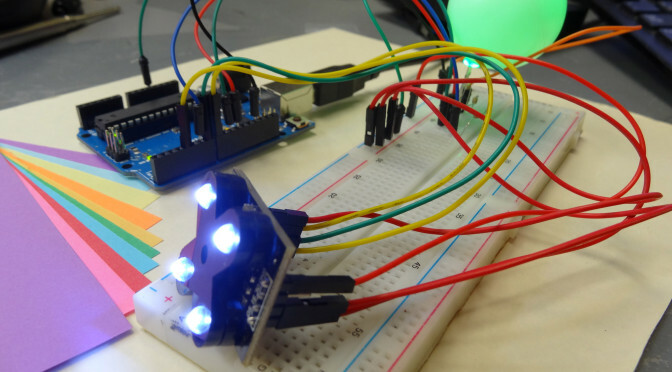 Have it where you can turn the LED Red, Green, Blue, Cyan, Magenta, Yellow, Orange, Purple, Pink. Do some research on the internet to make sure you are really hitting these colors. Part of your grade will be how well you match the colors.